Oh, dont tell us- the huge bling caught your eye and you just had to take a peek?! 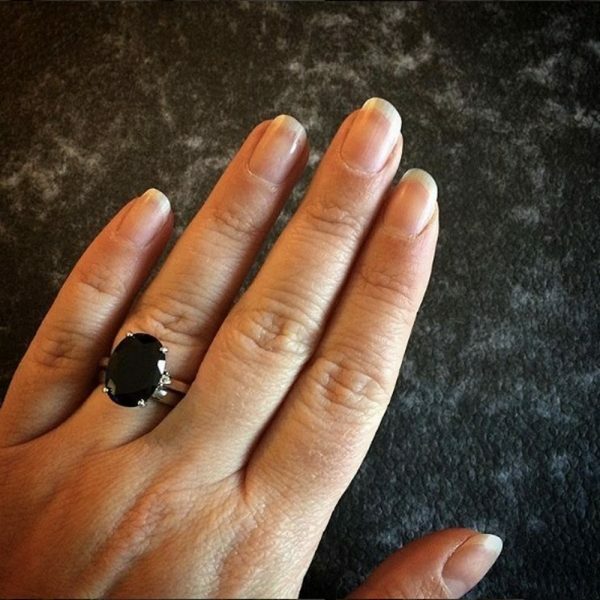 An over sized stone, in Midnight Black, is set in our gorgeous sterling silver or 9 carat gold settings. 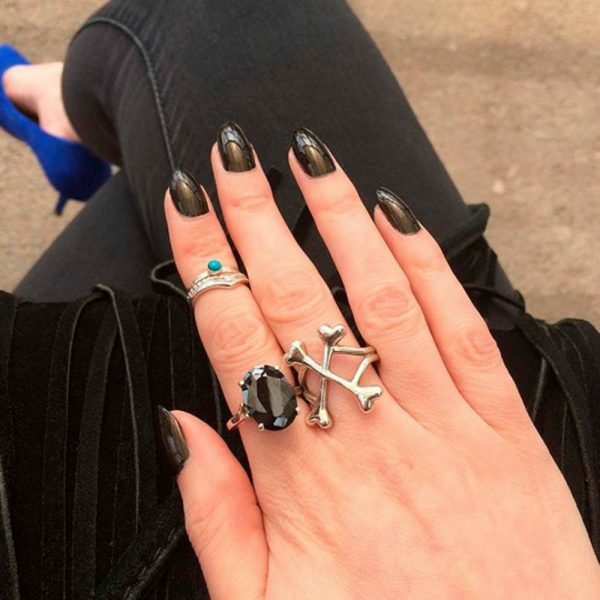 My midnight black mega bling tactic ring in silver is the best finishing touch to a little black dress type outfit:-) If your looking to accessorize up a fab out fit this a must!!!! My second mega bling ring. 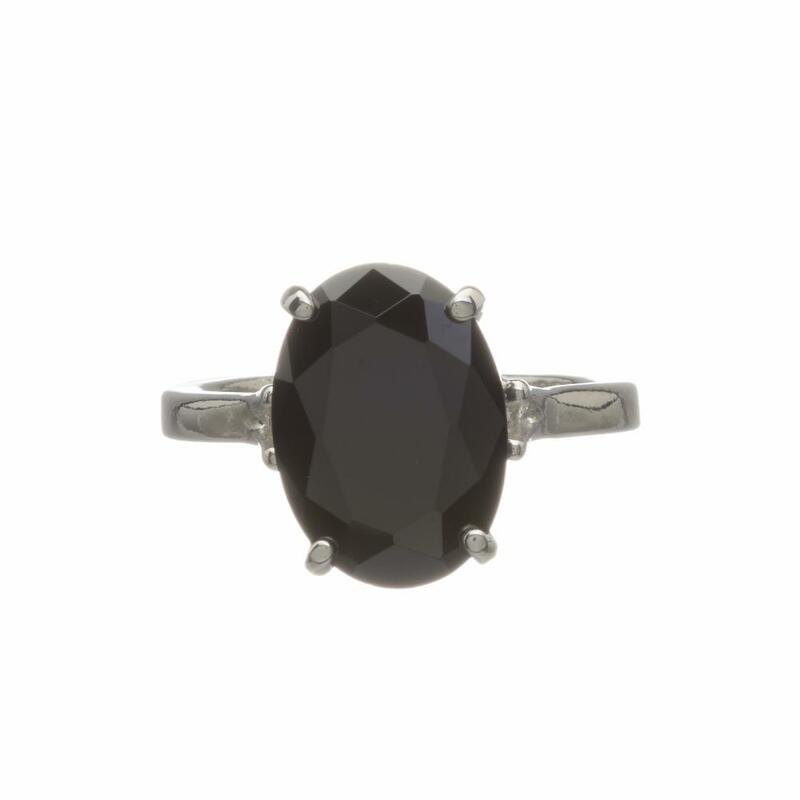 If you like big stones this is the ring for you. Just gorgeous even on my chubby little fingers! Go on, treat yourself. What can I say? 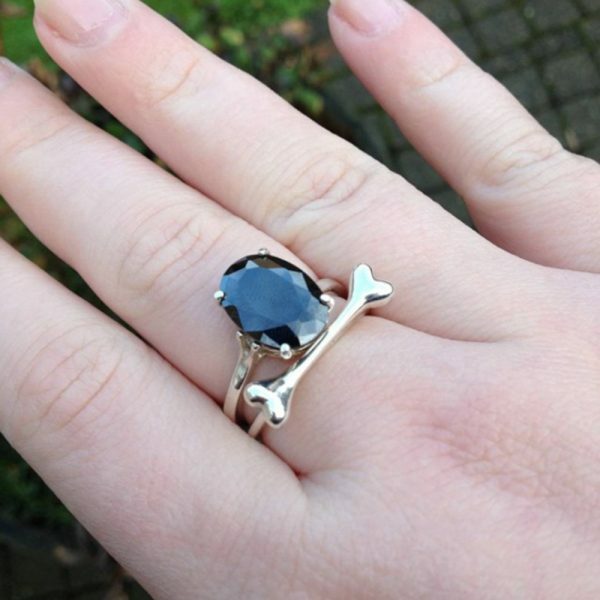 When conventional bling just won’t do! The stone is the star of the show and the setting really shows it off. 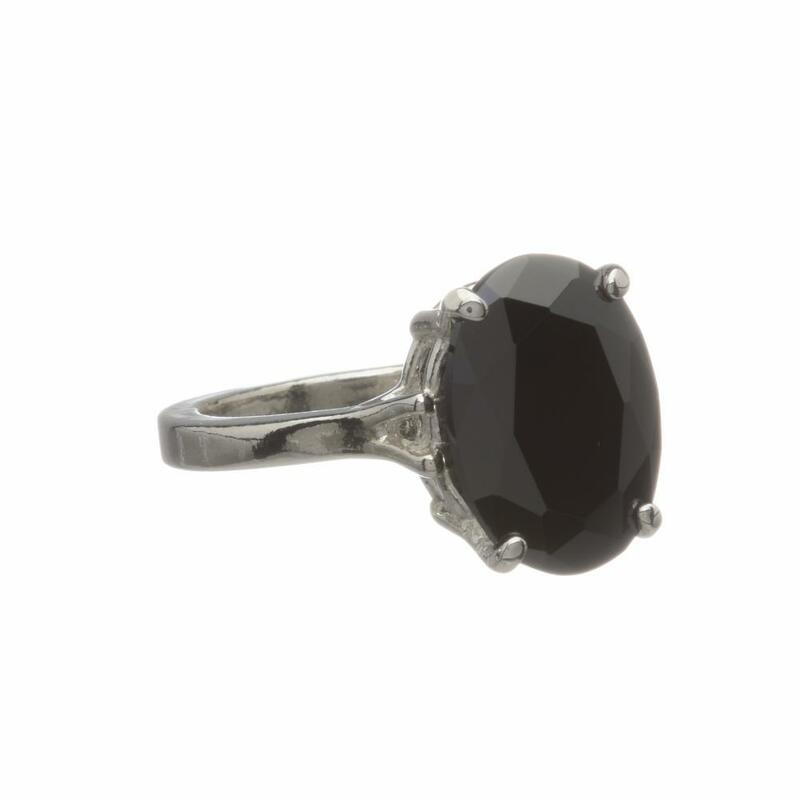 It is a big ring but I think it would look perfect on even the daintiest fingers. 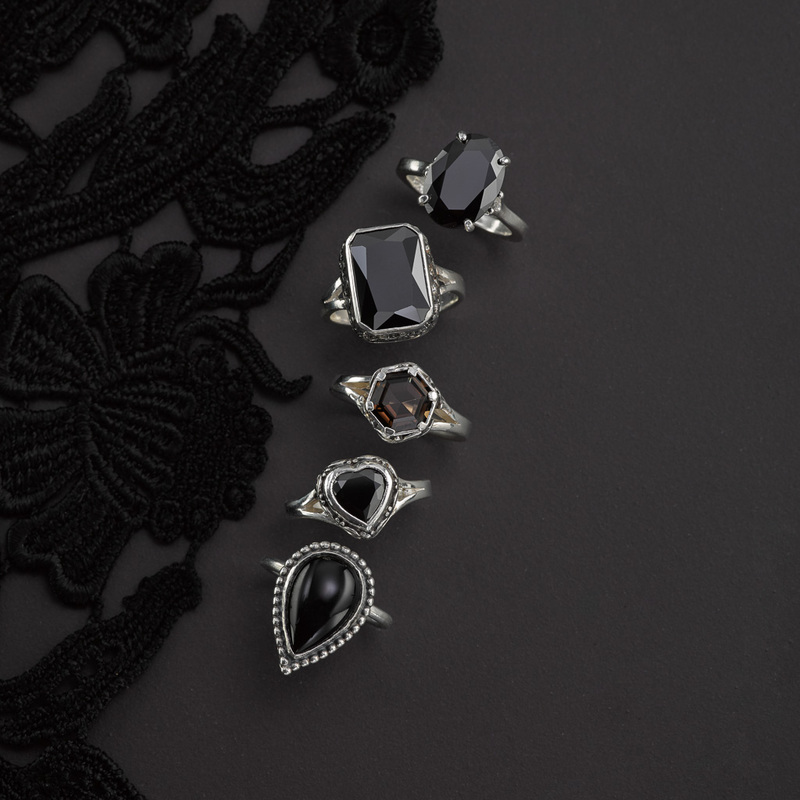 Go on, treat a yourself!